Bella FSM, a recognized leader of online Field Service Management Software announced today the release of Bella Mobile v5.1. 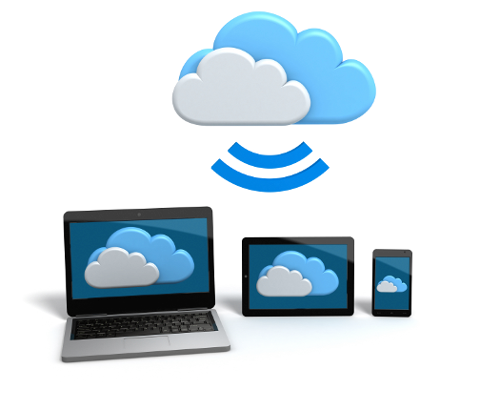 Bella FSM, a recognized leader of Field Service Management Software announced today they’ve made substantial enhancements to their software hosting environment in the cloud. Bella FSM is pleased to announce it was listed in The Top 20 Most Affordable Field Service Management Software Report by Capterra. Bella FSM, a recognized leader of SaaS Field Service Software announced today they reached the $1M revenue milestone. Achieving this level reaffirms their strong position in the Field Service Industry market space. Bella FSM, a leading provider of web-based Field Service Management software announces a significant enhancement to its software providing further customization capabilities. Bella FSM, a recognized leader of Field Service Software announced the release of Bella Mobile v3.5. This upgrade notably simplifies accessibility for remote users from all mobile devices including iPhones, iPads, and Android tablets and smartphones. When your software keeps techs in the field connected; speed, reliability and uptime are imperative. 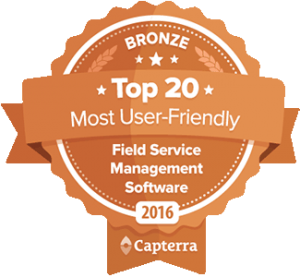 At Bella FSM, we provide SaaS for the field service industry. Think HVAC, construction, cleaning services, equipment maintenance and more – any company that has techs in the field. 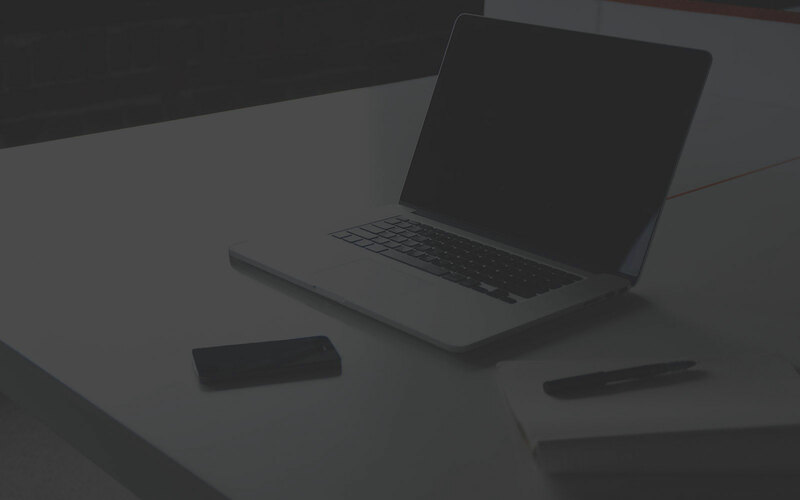 Reston, Virginia – December 2, 2014 – Bella FSM, a recognized software developer specialized in the Field Service Industry, recently added electronic signature capture. This software enhancement further streamlines business operations allowing for a true paperless process. As technology gets better, faster, and stronger more and more businesses are moving to state-of-the-art software that meets their needs. Software Advice, a technology review site, recently published their 2014 Field Service BuyerView. What if technicians could take service management software on the road? What if your technicians could take your service management software on the road? What would this mean for your organization? To your company’s profitability?